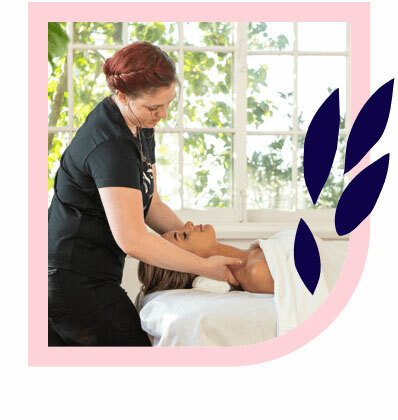 Toowoomba’s best massages – delivered to your home, hotel or work. Book same-day or in advance Australia wide, 7 days, 8am-11pm. We bring everything! 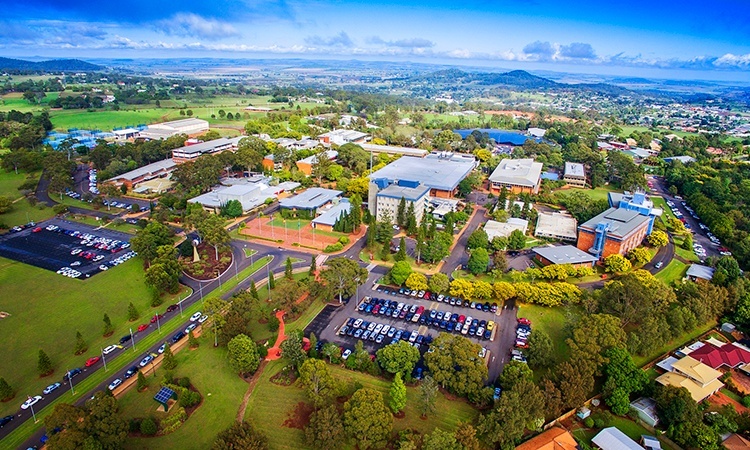 Toowoomba, lovingly nicknamed “The Garden City”, is the most populous inland city after Canberra. It’s also one of the prettiest, with over 150 public parks and gardens. All this greenery makes for a stunning backdrop in which to enjoy a home massage in Toowoomba. 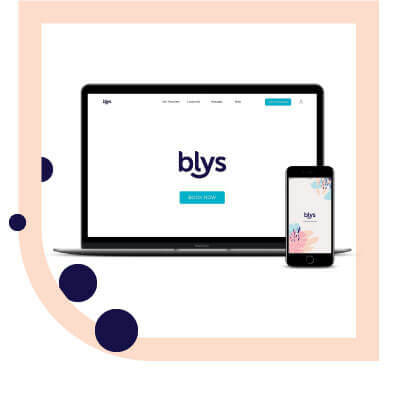 You can enjoy a spa-quality mobile massage in Toowoomba in your home, hotel or office with Blys.